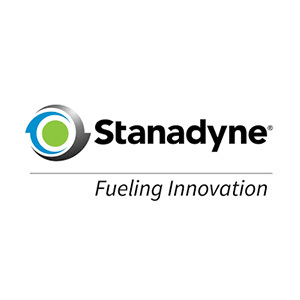 Stanadyne Corporation is a leading worldwide designer and manufacturer of highly engineered, precision-machined products used on diesel and gasoline engines, primarily for off-highway applications, such as agricultural and construction equipment, and also for on-highway vehicles. The Company’s products include fuel pumps and injectors, the most highly engineered components on a diesel engine, as well as fuel injection equipment. Stanadyne operates through five manufacturing facilities across North America, Asia, and Europe, and the Company’s distribution network includes 70 distributors globally and over 1,000 independent service dealers.